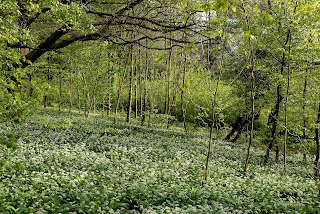 To the east of the Petersham Meadows below the Star & Garter Home is a small broadleaved deciduous wood. 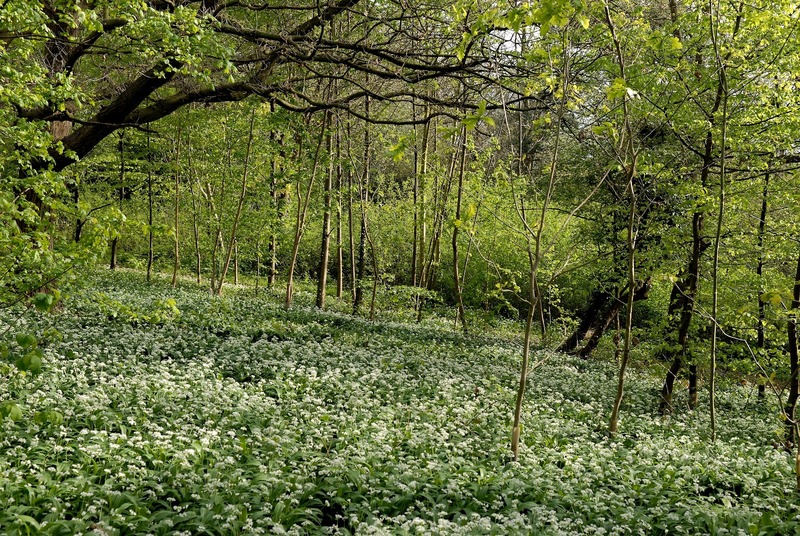 In earlier times, when it was grazed, it provided a vantage point for many artists to paint ‘the view from Richmond Hill’. 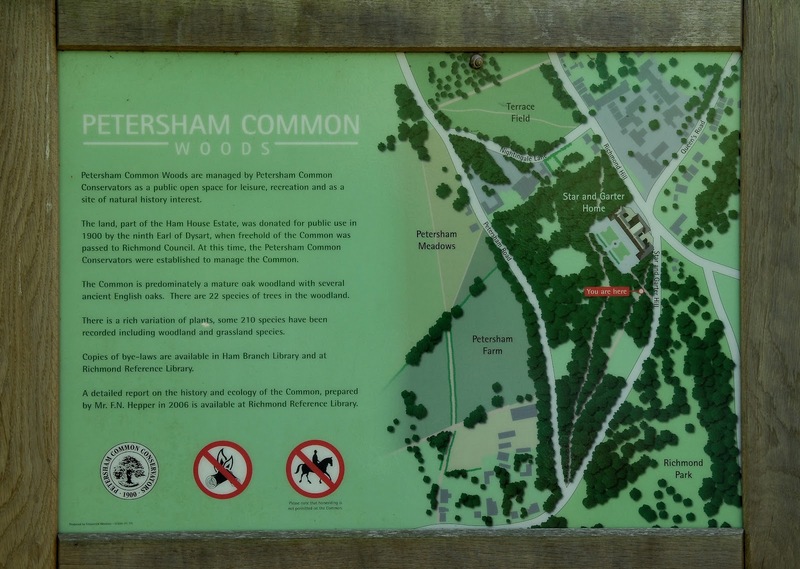 The 1902 Richmond, Petersham and Ham Open Spaces Act transferred both Petersham Meadows and Petersham Common from Earl of Dysarts to the Richmond Corporation. 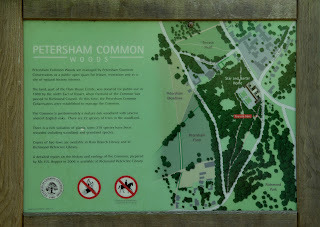 Today it is managed by the Petersham Common Conservators as Open Space for public use. 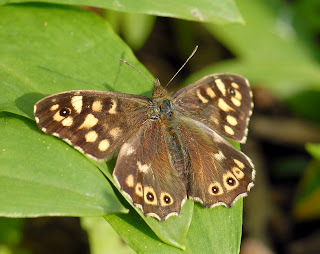 Trees such as Oak, Ash and Hornbeam support a large number of species below their more open canopies and in the Spring large glades of Ramsons or Wild Garlic form beautiful carpets. 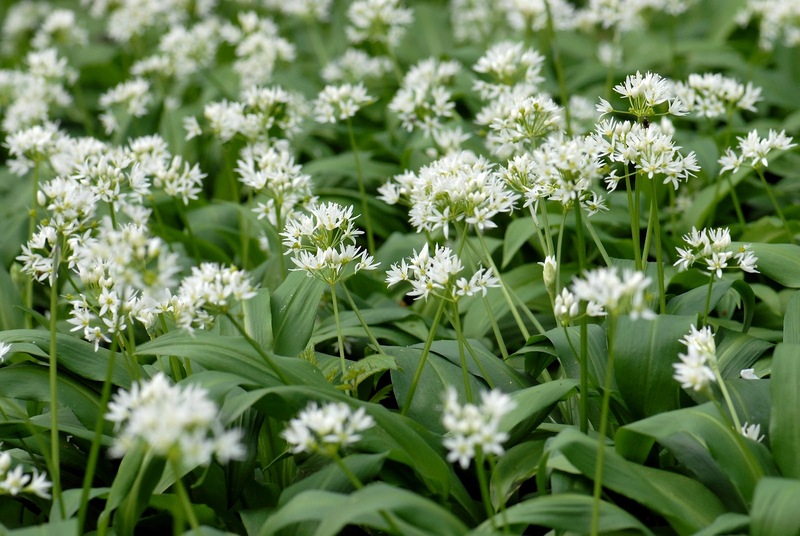 Ramsons is incorporated into many Old English place names like Ramsbottom in Lancashire or Ramsden in Essex.